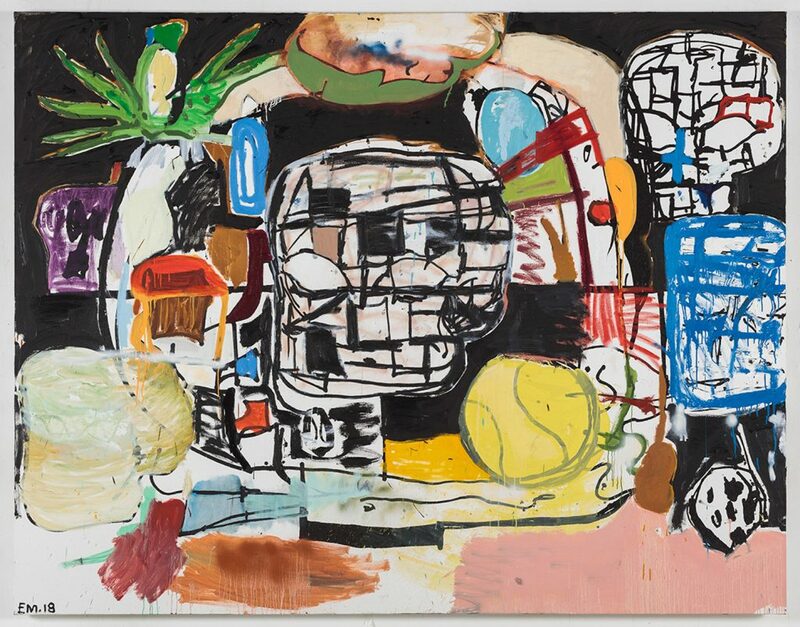 Eddie Martinez, *Peach Beach,* 2018, at Timothy Taylor Gallery. 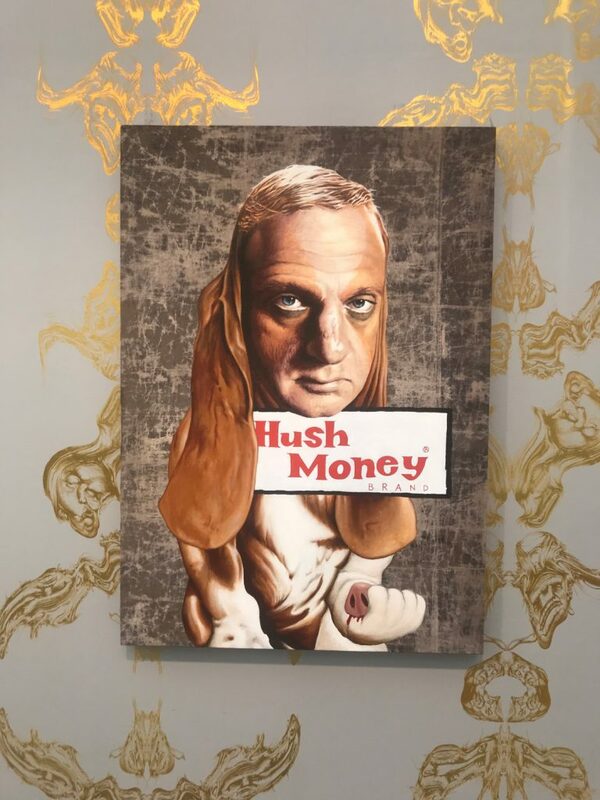 As Frieze London and Frieze Masters kicked off this year with its VIP preview—starting on Wednesday, October 3, and continuing through today—galleries were in full swing and the atmosphere was heady. 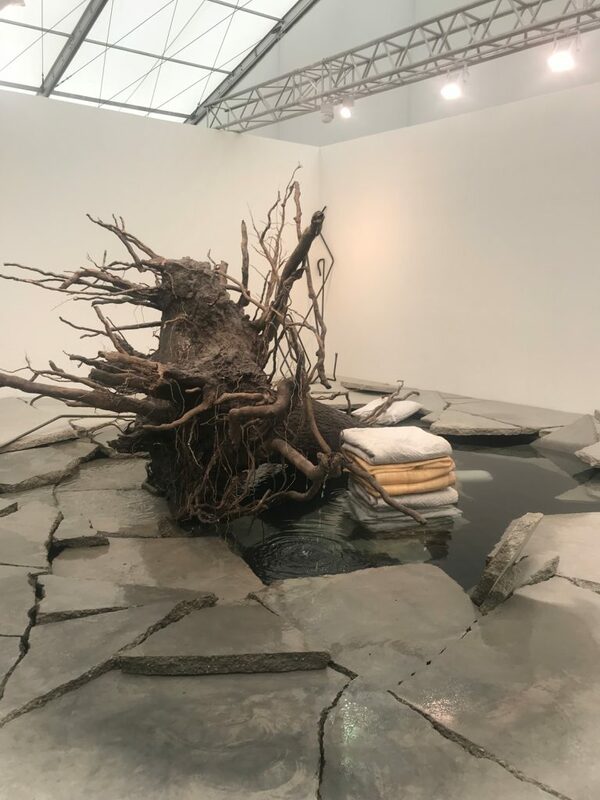 Whether at Frieze London (which features 160 leading international galleries with a focus on contemporary art) or Frieze Masters (which showcases mostly modern and historical works from 130 galleries), there was a lot of great art on offer. In some cases, there were strong solo presentations (something of a risk for dealers) like at Simon Lee and Timothy Taylor; in others, there were booths that showed a wide range of a gallery’s program such as at Ghebaly. Here, we attempt to provide a small sampling of some of the highlights across both events. 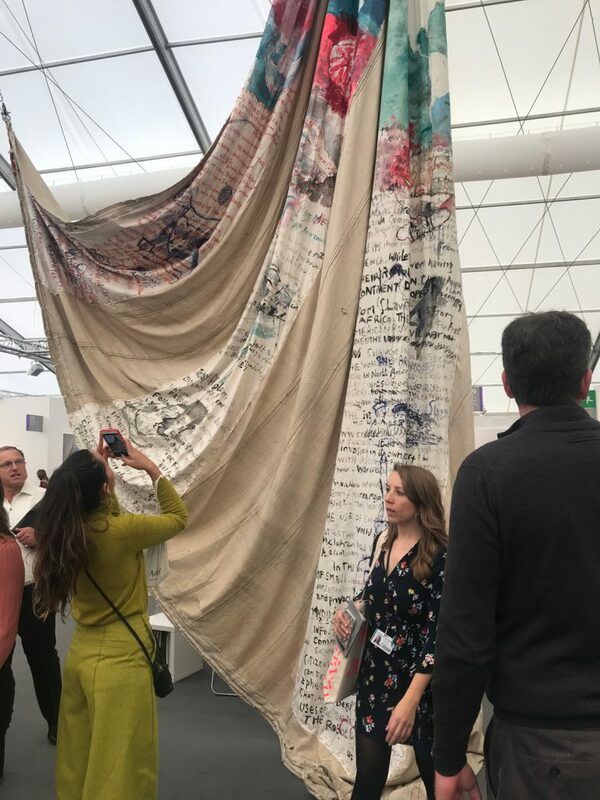 Sfeir-Semler’s booth featured a large-scale showstopping work by Anna Boghiguian in the form of a cream-colored sail adorned with painted images and text draped at the front of the booth. 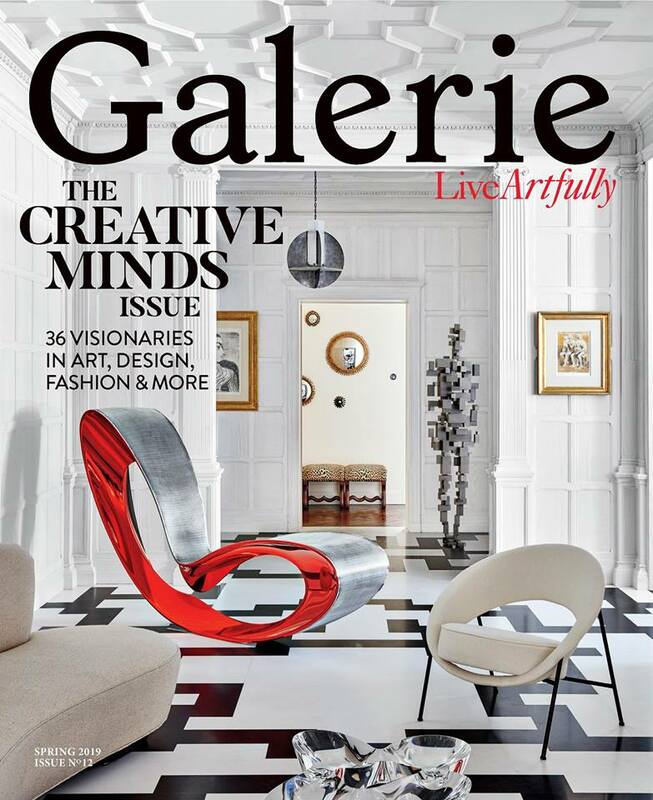 The work, which was created from an original sail from a port in Alexandria, refers to historic “revolutions of humanity,” gallery director Lea Chikhani tells Galerie: the Industrial Revolution, the spice trade that led to European dominance of the East, and even the recent technological revolution. 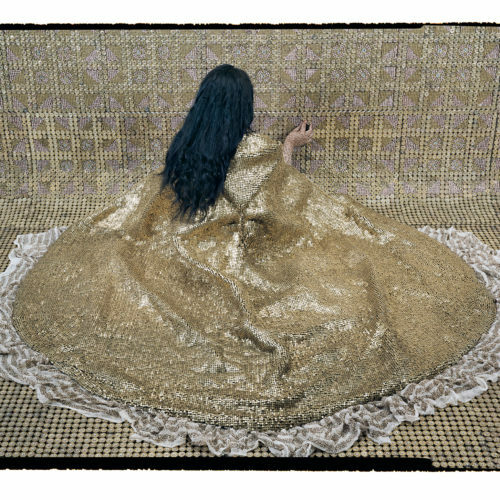 War, trade, power, and an interest in the way we react during times of great upheaval are longstanding concerns for the 72-year-old Cairo-based artist, who had her first solo show in the U.S. this summer, at the New Museum. 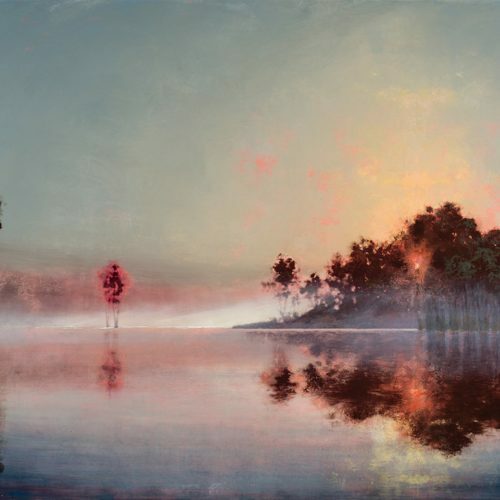 Drawing from her extensive travel, she uses the journeys as a metaphorical starting point for delving into the histories of the places she visits. Nan Goldin’s Jimmy Paulette After the Parade, NYC, 1991, on view at Marian Goodman’s booth at Frieze. Photo: Courtesy of Marian Goodman. Nan Goldin, who recently joined the Marian Goodman gallery, is not only the artist but the curator of this year’s spectacular booth. On display is a powerful selection of work from Goldin’s best-known series, “The Ballad of Sexual Dependency,” a collection of hundreds of snapshot-like portraits that document her personal narrative of love, loss, and drug use around New York, Berlin, and Paris in the 1970s and ’80s. It had a recent fresh presentation in an exhibition organized by Klaus Biesenbach at MoMA. 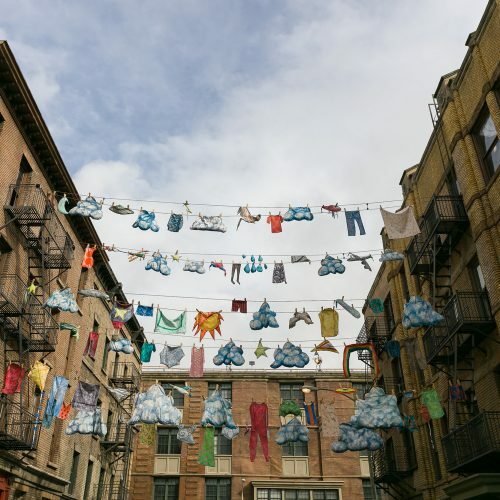 The installation features an irregular hang and odd gaps of white space, as though works once placed there went missing along the way. 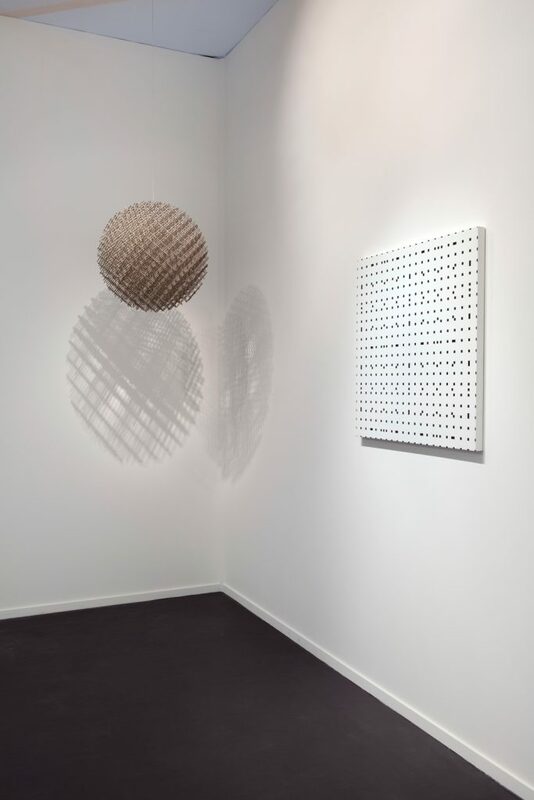 In a fantastic joint booth at Frieze Masters, Lévy Gorvy and Kamel Mennour stage a show of the work of French artist Francois Morellet (1926–2016), known for his work in painting, sculpture, and light. Featuring two dozen works, the exhibition, curated by Beatrice Gross, showcases the variety of Morellet’s practice across two decades, from 1954 to the late 1970s, featuring his lexicon of simple geometric abstraction. You may have seen Morellet’s exquisite show at the Dia Art Foundation, which was on view until this past summer in New York. If not, this booth will give you a good sampling. A striking work by Los Angeles–based artist Kelly Akashi is tucked away at Ghebaly Gallery’s booth. The 2018 work Feel Me (Inside and Outside) features two sculptural hands in lead crystal intertwined with rope. 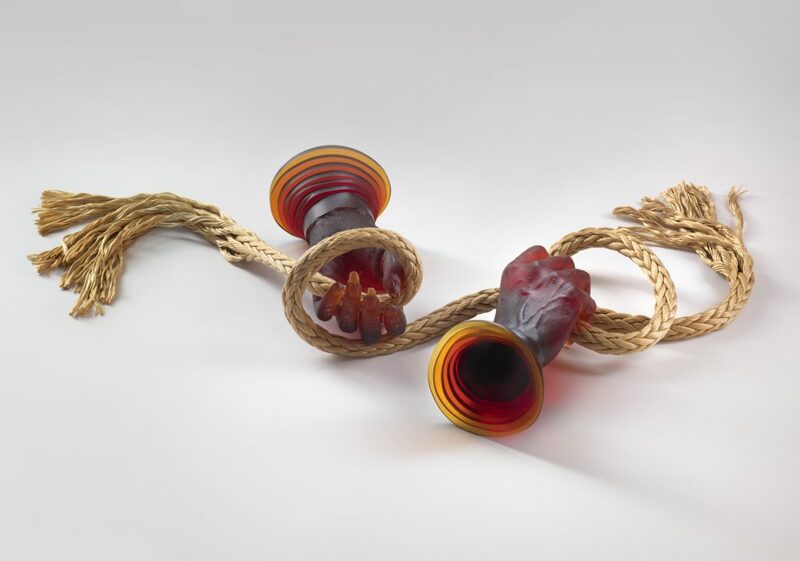 Akashi often works with wax, bronze, glass, and light to create works that are ephemeral or that evoke the passage of time. Akashi, who had her first institutional exhibition at New York’s SculptureCenter, is also known for creating sculpture of her own hands, usually in bronze or wax. This work is part of a new series in which she’s working with lead crystal for the first time and is the result of a summer spent studying glassblowing in Northern California. “There’s a very strong audience for him in London,” gallery director Nicholas Baker tells Galerie about American artist Jim Shaw. Here, a solo project features a number of Shaw’s satirical works featuring Donald Trump. Even the booth was covered in a gilded wallpaper evocative of Trump’s Mar-a-Lago retreat. 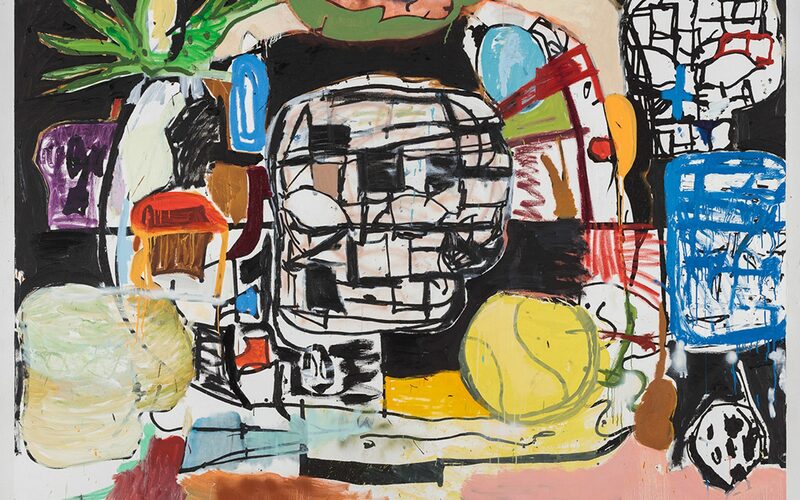 Timothy Taylor brought a solo booth of big splashy paintings by American artist Eddie Martinez. While Martinez has a big audience in the U.S., he has “an increasing reputation in the U.K. and in Europe” according to Taylor. Taylor says he brought a solo booth because he wanted to “cut through the noise” of the fair and offer people the space to consider his work more meaningfully. 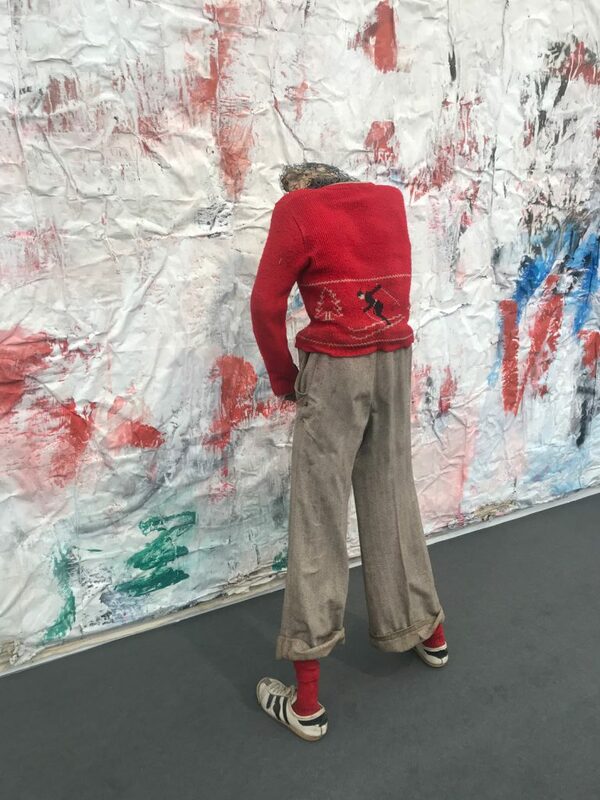 One of the more powerful presentations at the fair is the booth of Peter Kilchmann, which showcases Urinals of History, a work by Vlassis Caniaris (1928–2011) from 1980, featuring three figures facing a wall and appearing to be urinating on it. The wall, which extends the length of the booth, is painted in red, green, and blue letters similar to the political slogans painted on the walls in Athens (where Caniaris worked until his death) during the Nazi occupation and subsequent military dictatorship. Haroon Mirza’s piece represents an interesting response to the ongoing issue of appropriation and commodification of artists’ works by brands. 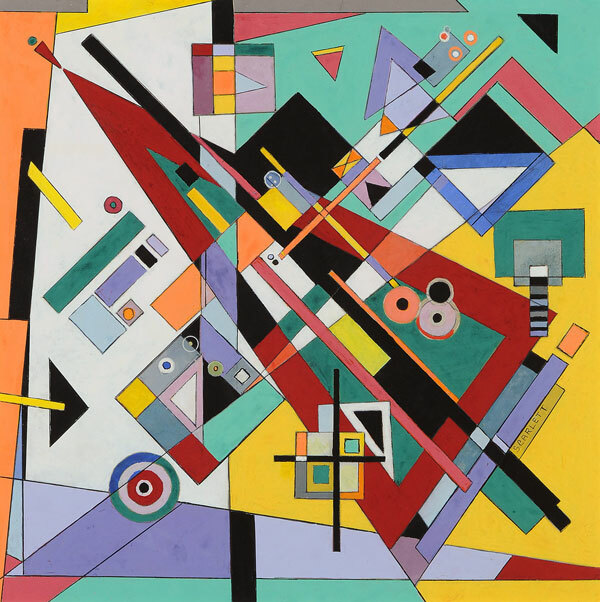 The starting point for the work was a conflict Mirza had with Louis Vuitton, which had displayed pieces that referenced his work without acknowledgment. 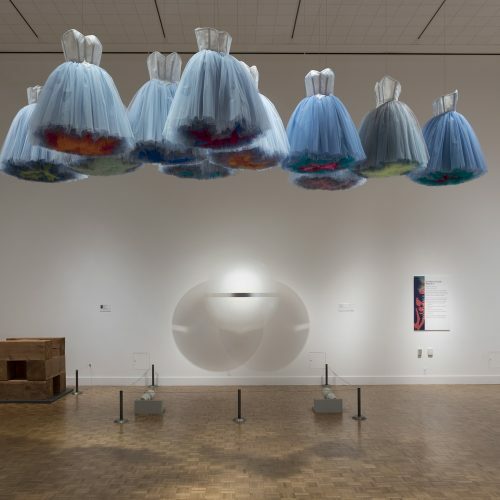 In an effort to reclaim his artistic identity, he created this work, which features a cheap copy of a Louis Vuitton bag spinning on a turntable that is powered by solar panels. 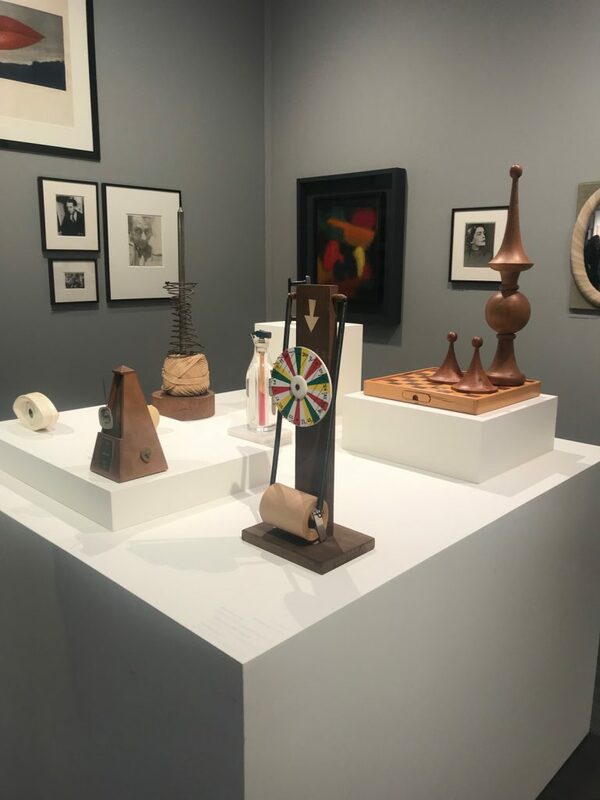 In celebration of its worldwide representation of the Man Ray Trust, Gagosian presented a gem of a booth at Frieze Masters filled with paintings, objects, photographs, and photograms (which the artist called “rayographs”) by Man Ray, a significant figure in the Dada and Surrealist movements. Daniel Buren, Peinture sur toile de coton, 1965. This booth features a 1965 Daniel Buren enamel-paint-on-canvas work, one of the last stripe paintings that he created. 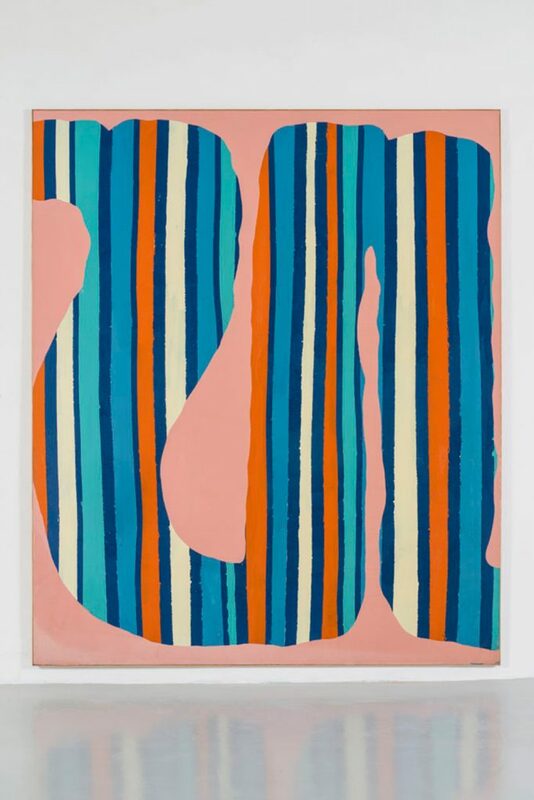 Buren began painting stripes after being inspired by awnings he observed in a Paris market, which had alternating bands of color (about 3.5 inches wide) with white. Buren painted roughly 30 stripe paintings, after which he moved on to creating the stripes with mass-produced textiles (actual fabric used for awnings) and then moved away from the canvas entirely to create site-specific installations, which were meant to reveal the characteristics of the space in which they were installed.